Founded in 2004, Mahjong Time is a San Diego-based company that is the premier provider of mahjong software and complete turnkey solutions. The company also operates the gaming destination www.mahjongtime.com which offers real four-player mahjong to players from around the world. The Mahjong Time in-browser platform is available in seven languages and provides multiple mahjong rules sets that appeal to the needs of discerning players. Offered features include advanced subscription and tournament play, and Web 2.0 capabilities that allow players greater connectivity including the ability to establish multiple "friend" networks and to create private game rooms. 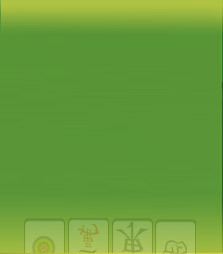 Mahjong Time has several licensees of its customizable platform including InterMahjong (www.intermahjong.jp) and AI Media.